An idiosyncratic attention to detail informs each project, and each decision. 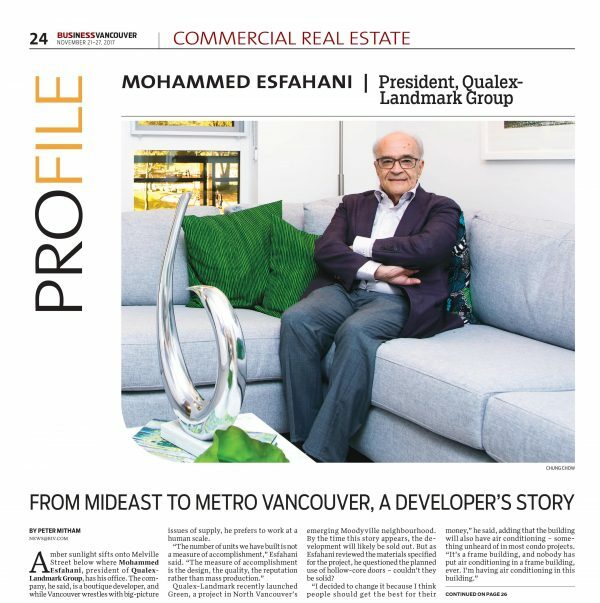 Amber sunlight sifts onto Melville Street below where Mohammed Esfahani, president of Qualex-Landmark Group, has his office. 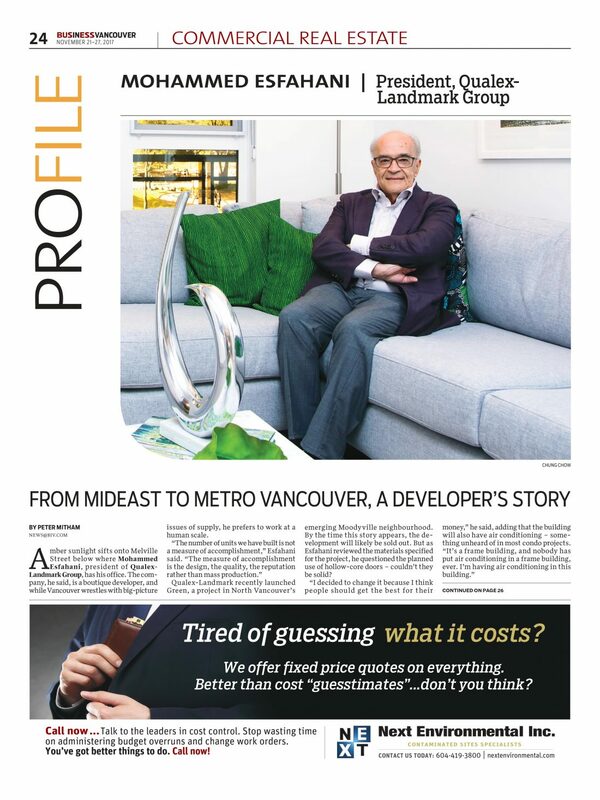 The company, he said, is a boutique developer, and while Vancouver wrestles with big-picture issues of supply, he prefers to work at a human scale. 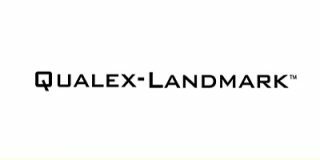 Qualex-Landmark recently launched Green, a project in North Vancouver’s emerging Moodyville neighbourhood. By the time this story appears, the development will likely be sold out. But as Esfahani reviewed the materials specified for the project, he questioned the planned use of hollow-core doors – couldn’t they be solid? “I decided to change it because I think people should get the best for their money,” he said, adding that the building will also have air conditioning – something unheard of in most condo projects.